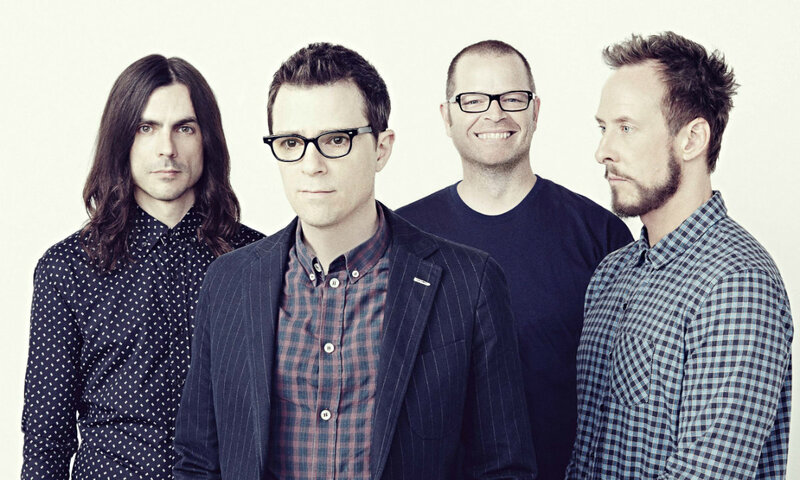 Eight months after their hit cover of Toto’s “Africa,” Weezer are still making it rain. Today (January 23), the long-running rockers just surprise-dropped their first covers album, Weezer (The Teal Album). The 10-track collection bundles “Africa” with their renditions of AOR classics from Tears for Fears, Eurythmics, TLC and more. It’s a self-reflexive move in a career full of them. For most Weezer fans, the first single they heard was 1994’s “Buddy Holly,” which invoked the titular rock pioneer’s nerdy-chic swagger. In its Spike Jonze-directed video, they rocked out at Arnold’s Drive-In from the 1970s throwback sitcom Happy Days. Their visual identity was a shock in the mid-’90s; in the hard-rocking, chest-beating flannel era, they donned sweaters, khakis and thick-rimmed glasses a la Revenge of the Nerds. Their sound, too, always been proudly retrogressive, from frontman Rivers Cuomo’s hair-metal soloing to their bubblegum-style harmonies. But Weezer has a way of disarming the haters. They established themselves early on in the power-pop lineage; in an alternate universe, Teal could be filled with deep cuts from the Raspberries, the Clean and XTC. Instead of showing off their record collections, Weezer dig into radio anthems. 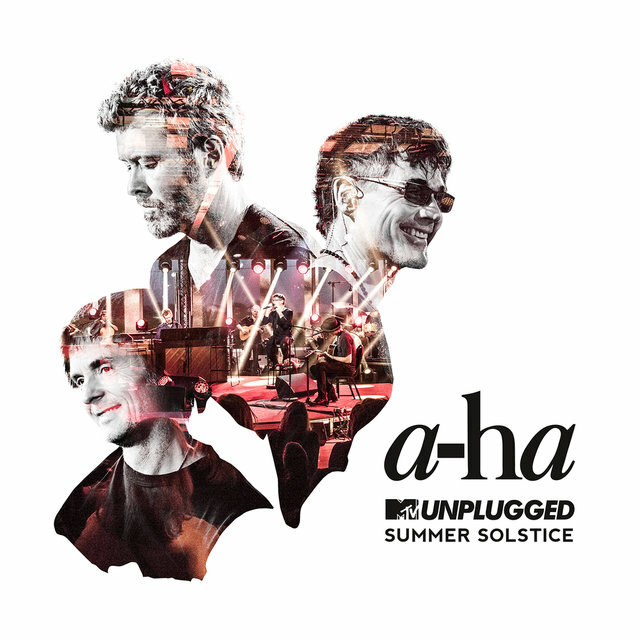 Love or hate “Africa,” the Turtles’ “Happy Together” or A-ha’s “Take On Me,” the entire Western world can belt both songs’ choruses at the drop of a hat. For Weezer, that ubiquity is power. Whether The Teal Album’s love letter to cheesy pop incites cheers, jeers or eye-rolls, here’s a rundown of every song Weezer covered. It was providential timing for Toto: from mocking references in Family Guy and South Park to a Tonight Show skit between Justin Timberlake and Jimmy Fallon, “Africa” had ripened to new levels of pop-culture absurdity. 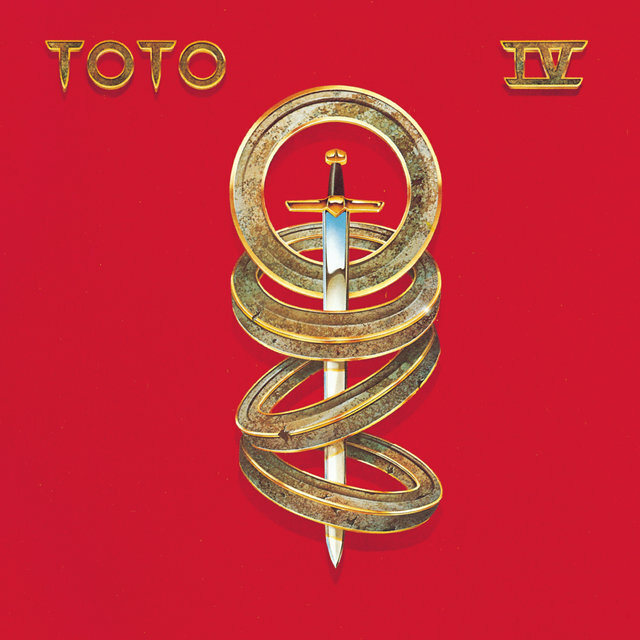 This Toto classic has now grown its own Weezer album around it; like Kilimanjaro (spuriously) rising above the Serengeti, “Africa” continues to expand to evermore ridiculous proportions. 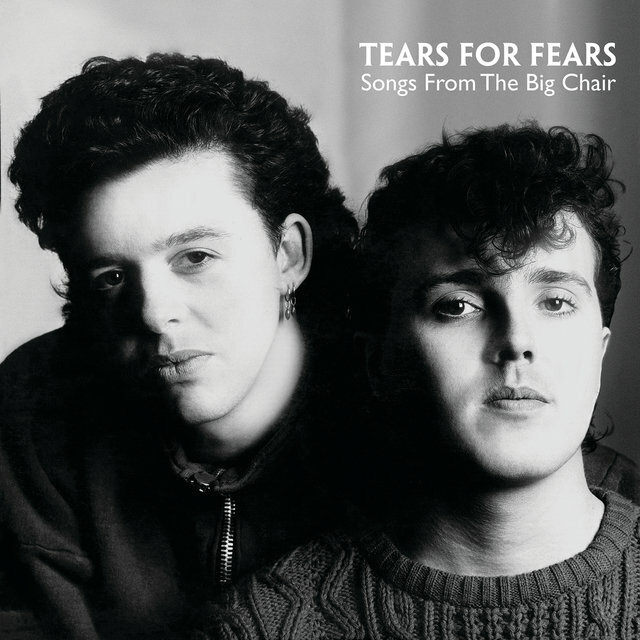 Back in the Reagan era, Tears for Fears’ synth-pop hit “Everybody Wants to Rule the World” was serious business: a commentary on power, corruption and lies. Today, it’s mostly the go-to for your ‘80s-themed office party; one suspects Weezer glommed onto it for the latter reason. Still, the Weez’s roots in New Wave run deep; 1994’s The Blue Album, 2001’s The Green Album and 2014’s Everything Will Be Alright in the End were produced by the Cars’ Ric Ocasek, and the genre’s revved-up, futuristic sensibilities are all over their songbook. If it’s a little on the nose for Weezer to tackle “Everybody Wants to Rule the World,” they’ve earned the right to a little pastiche. 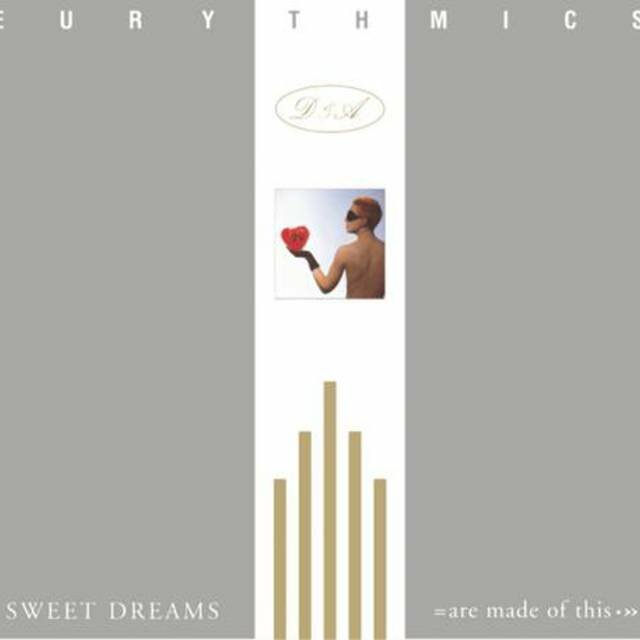 So many aspects of “Sweet Dreams (Are Made of This)” sum up the era: Dave Stewart’s tense sequencing, Annie Lennox’s barreling contralto, the couple’s close-cropped look. The synthy hit is still a radio staple, doubly so since Marilyn Manson made it a hit in 1995. Where Eurythmics were minimal and downbeat, Weezer are the affective opposite. Whatever inspiration the band found in “Sweet Dreams,” it’s a chilly song that weirdly fits all seasons. If “Africa” is the ‘80s hit that ironically resonated the furthest, “Take on Me” isn’t far behind. The Norwegian hit’s broken-English lyrics, infectious groove and innovative, pencil-drawn music video still have reams of goofy appeal. Like Toto, A-ha seem to recognize their meme-worthiness in 2019, reissuing “Take On Me” as a tender, stripped down ballad and a grandiose orchestral work. Perhaps sensing it’s well within the orbit of “Africa,” Weezer give this weirdly affecting ‘80s chestnut their own spin. 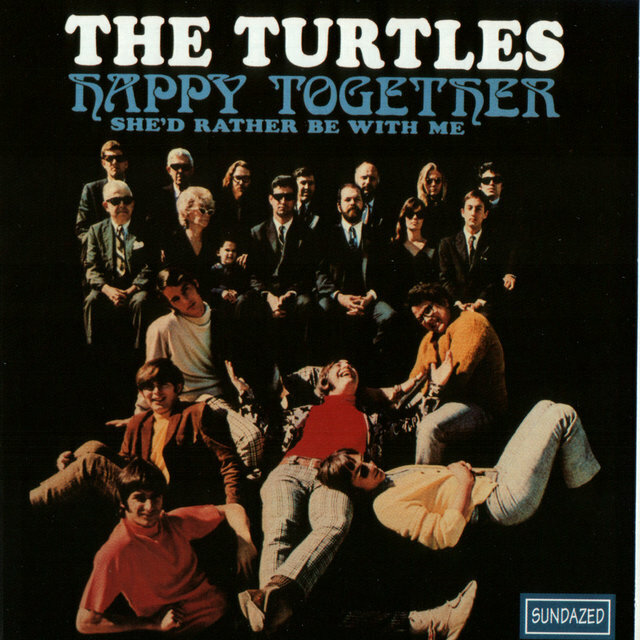 Perhaps the most exultant baroque-pop song of the 1960s, “Happy Together” rides a pensive, whispered verse to a confetti-bursting chorus. For all its vocal-harmony splendor, it’s oddly easy to sing, with a long history of covers by artists as diverse as Simple Plan, Flobots and the Mothers of Invention. It’s not hard to hear Cuomo’s wounded, boyish tenor singing “Happy Together,” and the Turtles’ puppy-love splendor is right in his wheelhouse. If those ‘60s stars were natural synthesists of the Beach Boys, the Zombies and other sophisti-pop savants, the Weez fits right in that lineage. 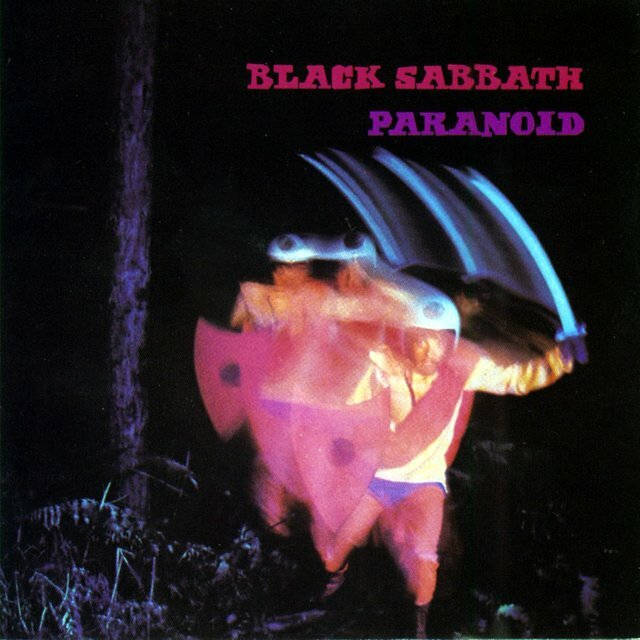 The guys recorded “Paranoid” quickly, with a strange guitar tone and half-baked lyrics like, “People think I’m insane because I am frowning all the time.” Yet, that “filler” would come to define heavy metal. And one need only behold the opening moments of The Blue Album to hear Weezer wed pop to that unholy crunch. 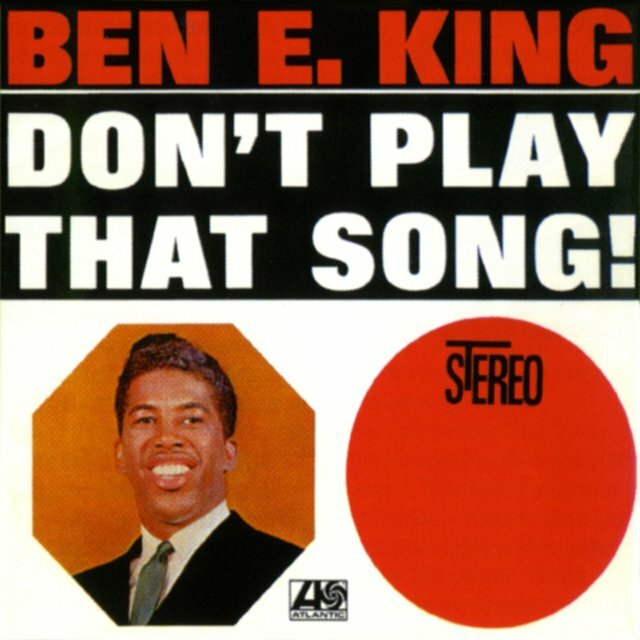 Perhaps the greatest song to rip off a Beatles bridge, “Mr. Blue Sky” rips the “Woke up, fell out of bed” section of “A Day in the Life” and spins it into a pop gem. Really, ELO frontman Jeff Lynne’s legacy of loving the Fab Four so much he essentially joined them is worthy of its own article. Weezer’s usual forte is punchy power-pop; it’s surprising they’d take on a song as shape-shifting as “Mr. 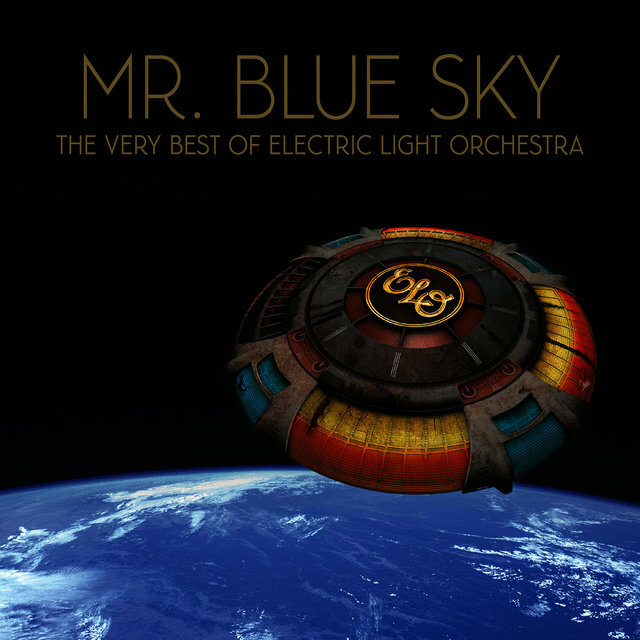 Blue Sky.” But as their rendition of Radiohead’s similarly proggy “Paranoid Android” goes to show the ‘90s stars are up for any level of complexity. 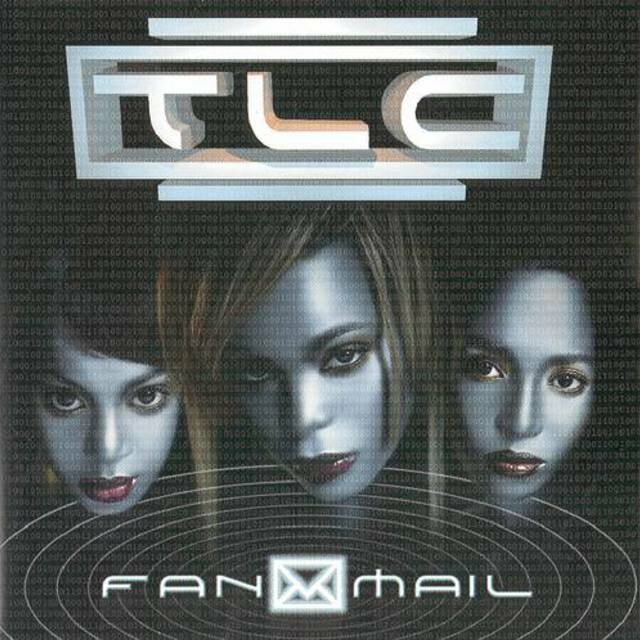 It’s a tough call as to what the ‘90s rockers take away from “No Scrubs,” TLC’s classic jam about broke hotheads riding on the backs of others. But put-downs like “Why Bother?”, “Go Away” and “LA Girlz” should put Weezer fans in a similarly sassy mindset. 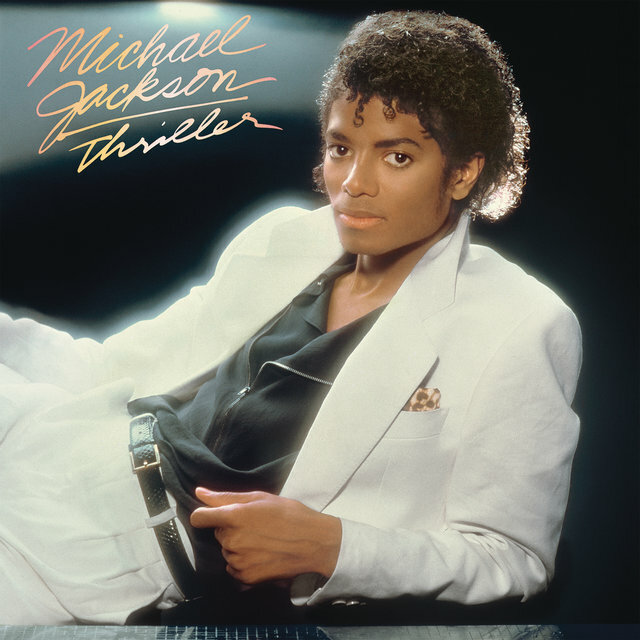 Jacko’s 1982 hit “Billie Jean” surely hits home with Weezer’s oversharing 1996 album Pinkerton. In the Thriller cut, Jackson defended himself against a woman claiming her child was his; on “Across the Sea,” Cuomo infamously sniffed mail from a Japanese fan and imagined her masturbating. “Billie Jean” is paranoid and questioning; “Across the Sea” bursts with hormonal dissatisfaction. Yet for its inclusion on The Teal Album, one could find emotional common ground between Jackson and early Weezer. On an album of standards, Weezer chose the golden goose to end The Teal Album: “Stand By Me.” This affecting ballad has been interpreted by everyone from John Lennon to Florence + The Machine; during David Letterman’s closing week on The Late Show, Tracy Chapman performed perhaps the definitive version. For all their hard-rocking bluster, Weezer were never exempt from a show-stopping ballad. The Blue Album ends with the heartbroken closing slow-dance of all time, “Only in Dreams.” In eight minutes, Cuomo proved he could dial it back, slow it down and deliver an emotional gut-punch at the perfect time. 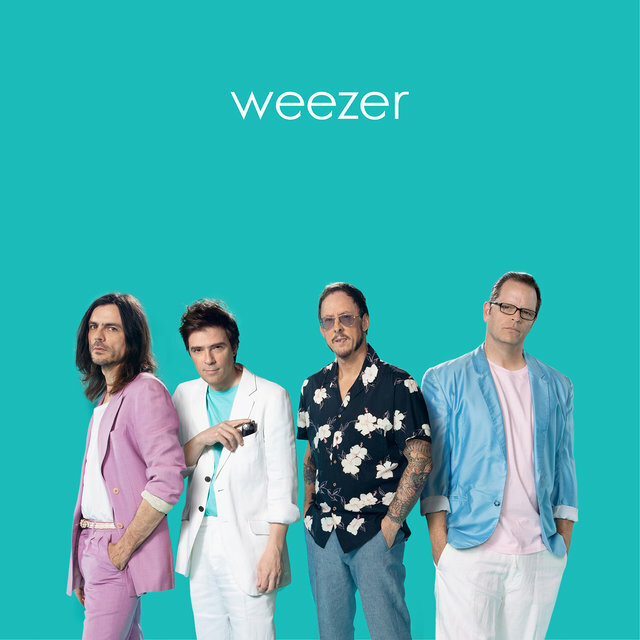 For all its quirks, The Teal Album is the perfect testament to Weezer’s bittersweet spirit. “I won’t cry, I won’t shed a tear,” goes “Stand By Me.” It’s a mission statement for Weezer: hit ‘em hard, then get out.